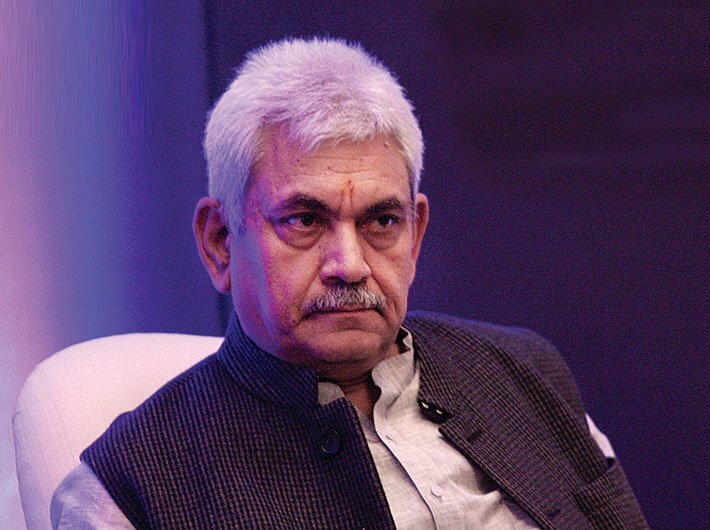 Minister of communications Manoj Sinha said that India is currently the second largest telecommunication market in the world with over 1.2 billion subscriber base and approximately 450 million internet users. Delivering the inaugural speech at the India Mobile Congress-2017 here, the minister said that driven by the adoption of smartphones and exponential increase in data consumption, the telecom industry is expected to generate revenue of approximately up to $38.25 billion by 2017, registering a CAGR of 5.2% during the period 2014 to 2017. He said that investment into the sector has increased by approximately 220% in last four years and to enhance and expand mobile coverage, operators have rolled out more than 0.2 million sites in the last 15 months and every 3 minutes a new site is being put up. Sinha said that it is also expected that the telecom industry generates approximately 4 million direct and in-direct job opportunities on account of continued focus of government and telcos in the rural market and continued surge in the sale of mobile phones and data usage. Traffic from mobile devices contributes to 70% of overall e-commerce traffic. Indian e-commerce market is expected to grow 2.8 times by 2021 to $125 billion and mobile devices will drive this growth. The minister said that in the past few years, the government has put the spotlight firmly on technology, smart cities, connected super highways, and enhanced e-governance services delivery for the citizens. All of these are highly dependent on the telecom sector. He said, with the advent of the Internet of Things (IoT), it will not only be people connecting to the internet but also billions of machines and appliances such as wearables, cars, homes, industrial equipment, white goods, etc. Introduction of low cost smartphones coupled with government initiatives focused on ‘Digital India’, rise of convergence, and exponential growth in adoption of latest technologies will play a critical role in connecting the next billion to the internet. The minister said that the telecom and IT presently contribute 16.5 percent to the GDP, and there are immense possibilities for increasing its share even as other sectors also show robust growth. It is expected that with New Telecom Policy 2018, Indian telecom market will cross the Rs 6.6 trillion revenue mark even by the year 2020 itself. The government is undertaking many significant steps for further augmentation of ease of doing business and creating an environment for innovation and investment. Sinha said that India is at the cusp of a next generation of wireless technology 5G, which has been conceived as a foundation for expanding the potential of the networked society. A digital transformation brought about through the power of connectivity is taking place in almost every industry. The landscape is expanding to include massive scale of “smart things” to be interconnected. Therefore, the manner in which future networks will cope with massively varied demands and a business landscape will be significantly different from today. 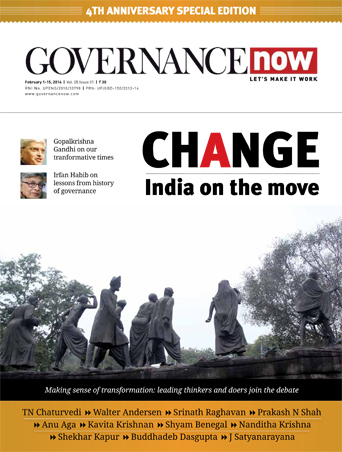 Sinha said, for India, 5G provides an opportunity for industry to reach out to global markets, and consumers to gain with the economies of scale and citizens to reap the benefits of doorstep governance and availability of services, medical support, benefits transfers, education, entertainment and build a digital payment, knowledge and services economy. He said, India has constituted High Level 5G India 2020 Forum and joined the race in 5G technologies and it is open for collaboration with all stakeholders. Telecom secretary Aruna Sundararajan said that there was seven-fold acceleration in the implementation of Bharat-Net Project for connecting one lakh Gram Panchayats with broadband by the end of the year. Similarly, there is a target of 1 million wi-fi hotspots by 2019 and 700 million internet users in India by 2022.